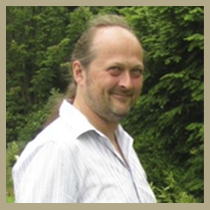 Simon Forder is a historian and castle “buff” and has travelled all over Great Britain, in mainland Europe and Scandinavia visiting fortified sites. For the past eight years he has been researching the much-neglected history of castles in his local area of Moray, visiting every site as well as ploughing the depths of local libraries and web-based research to bring the stories of these castles to light. I undertake projects requiring in depth research and detailed understanding of historical process. Available for public speaking to discuss themes; specialising in ancient and medieval Britain. Commissions , such as guidebooks, web content, leaflets, essays and articles. 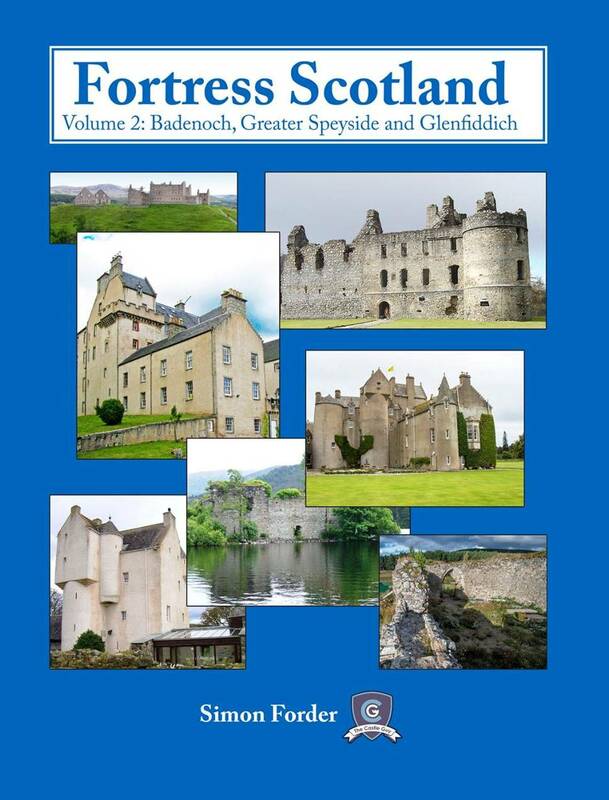 Fortress Scotland is a multi-volume project that provides a detailed description, analysis and history of the fortified sites in Scotland. 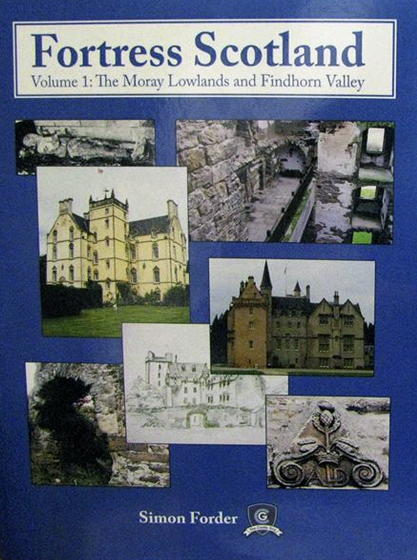 Lavishly illustrated with the author’s own colour photographs and illustrations, each volume is a definitive study of the sites in the area. With an introduction to provide the local and national historical context for the project, Fortress Scotland brings the world of Scotland’s castles and forts to life, and clearly shows their importance in the history of Scotland. 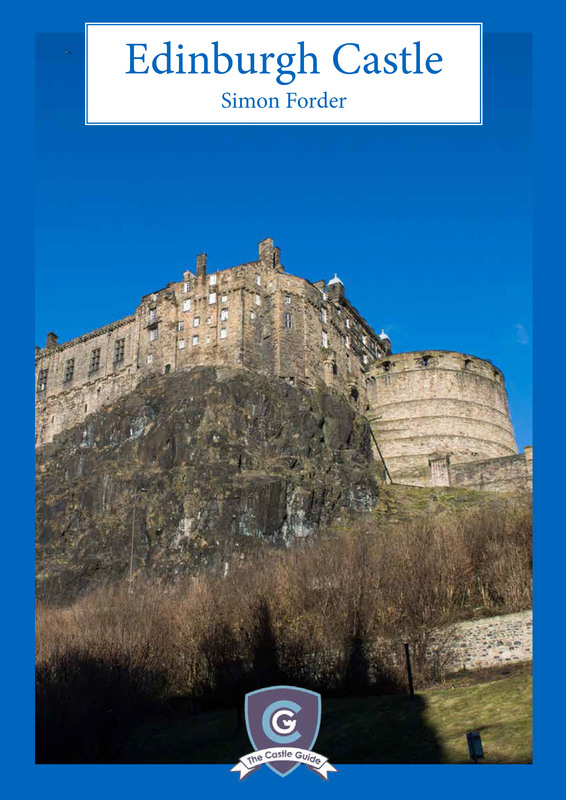 This is the first of the series of my Castle Guides designed to give a full and detailed history of Edinburgh Castle through the ages, as well as to offer the reader a guided tour through the castle. Extensively illustrated with my own photographs, reconstructions, plans and maps, it is perhaps the only guide to Edinburgh Castle you will ever need! The intention is for all Guides to be available for download at only 99p. This first, and potentially the largest, in the series is outstanding value! I hope you enjoy it.